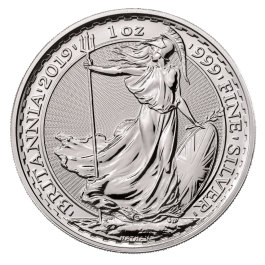 The sixth and latest release for the Royal Mint's Shēngxiào Collection for 2019.The reverse is designed by artist Harry Brockway and the obverse bears the fifth portrait of Her Majesty Queen Elizabeth II by Jody Clark. 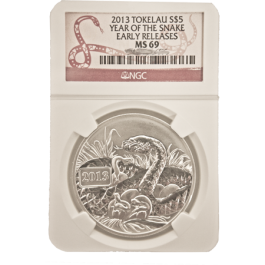 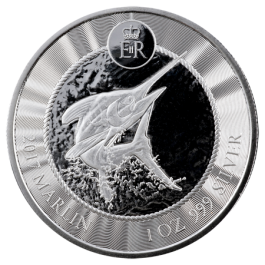 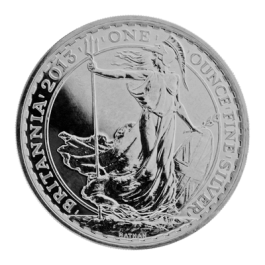 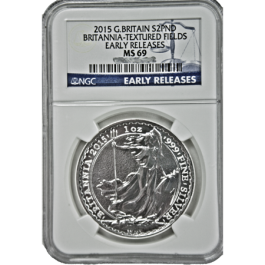 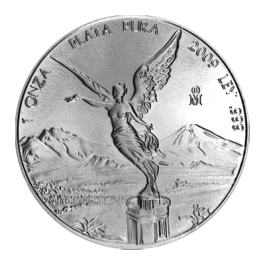 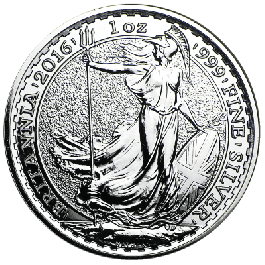 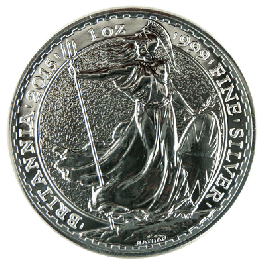 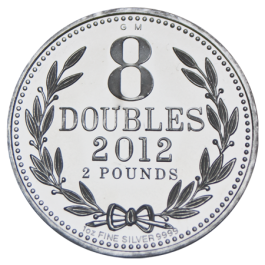 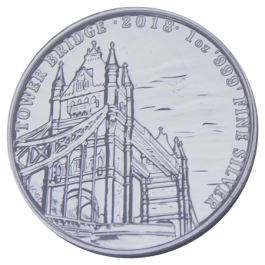 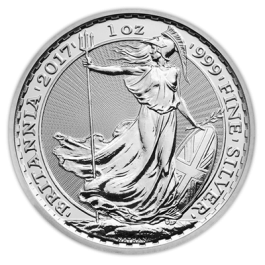 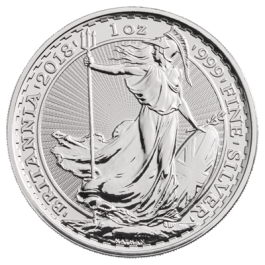 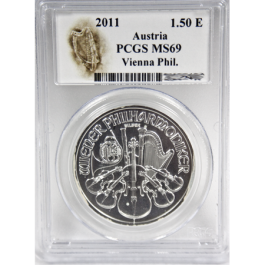 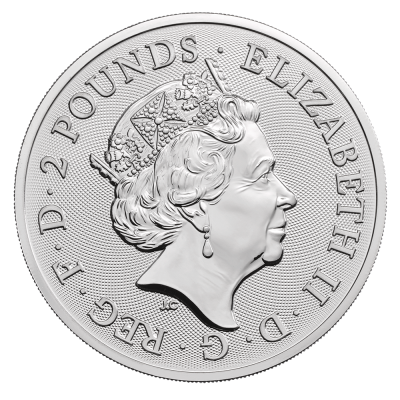 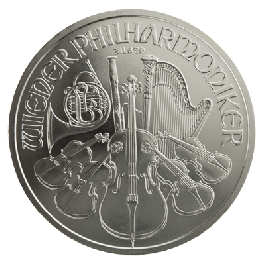 These .999 fine silver coins are CGT exempt by virtue of their status as UK legal tender with a face value of £2. 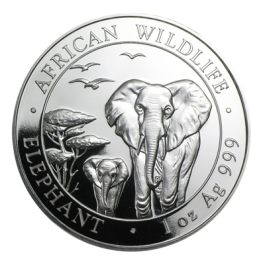 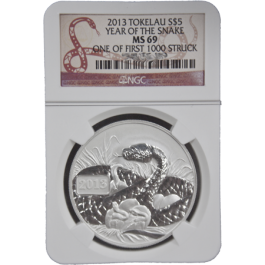 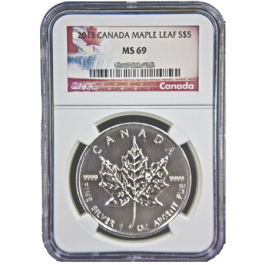 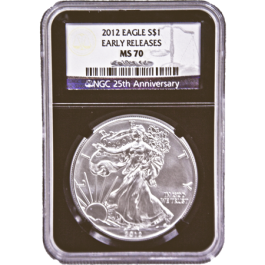 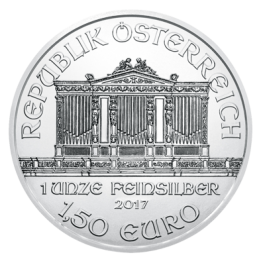 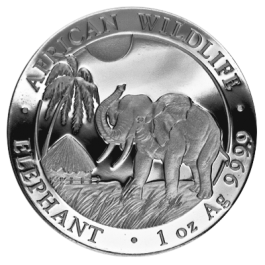 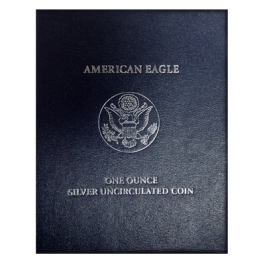 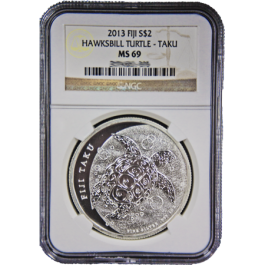 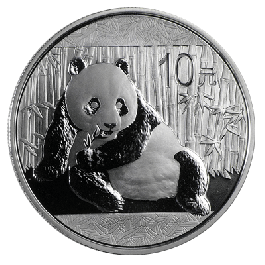 Each coin is individually encapsulated. 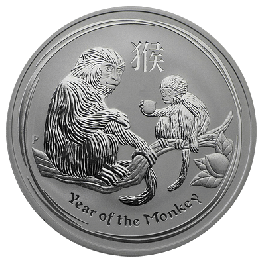 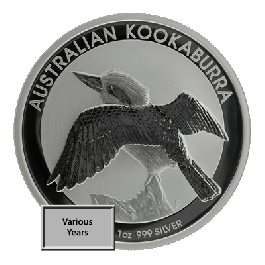 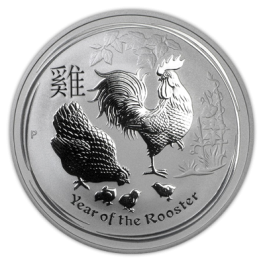 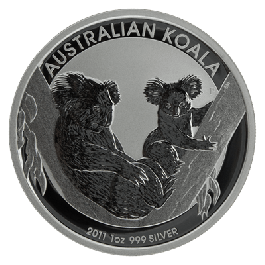 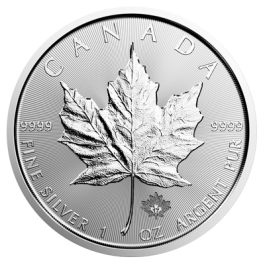 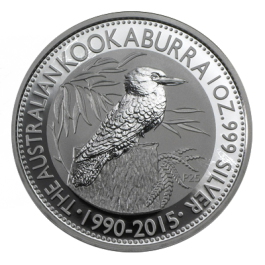 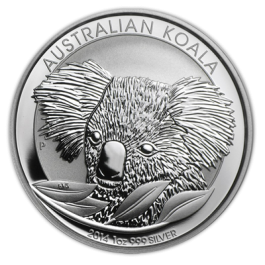 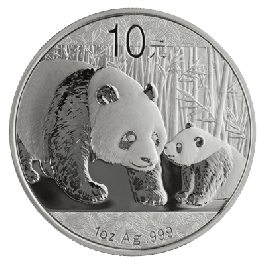 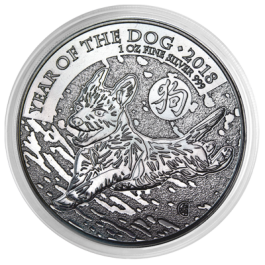 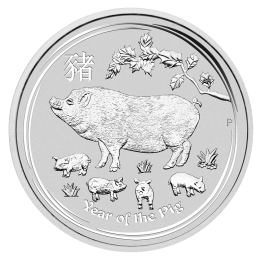 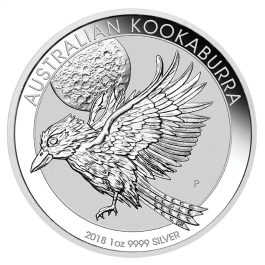 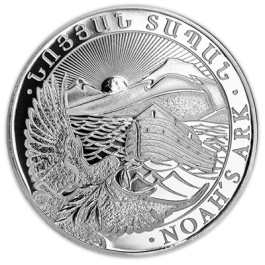 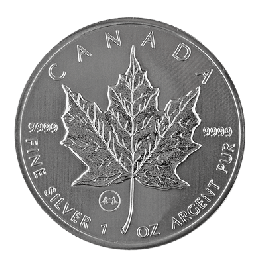 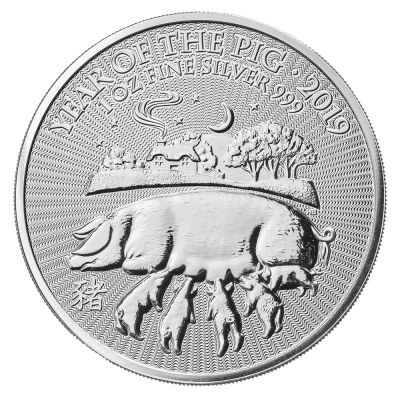 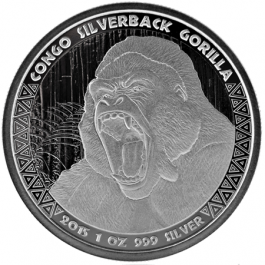 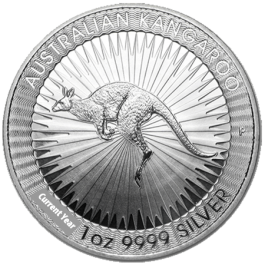 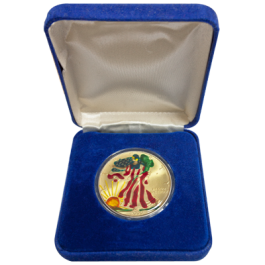 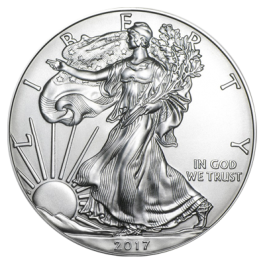 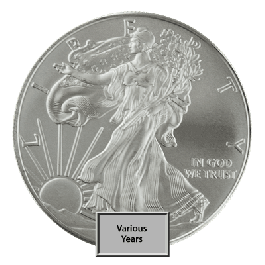 Your 2019 Silver 1oz Lunar 'Year of the Pig' will be delivered to you free of charge and fully insured during transit, in a nondescript package that will not draw attention to the nature of the contents.